Yesterday, New Jersey moved to ban the direct non-third party sales of automobiles, which puts a halt on Tesla sales for now. How does your state stack up? Say what you want about Elon Musk or Tesla, but our stance has long been that automakers, including Tesla, should be able to sell their products however they want; that automaker-owned stores compete just fine with dealers in other countries; and that car dealers, some of which are notorious for taking advantage of buyers, could maybe use a little competition. The dealers don't see it that way, and so they use their considerable cash reserves to influence legislation at the state level that bans direct sales. And so, Tesla, committed to their sales model, is fighting a war on 50 fronts. 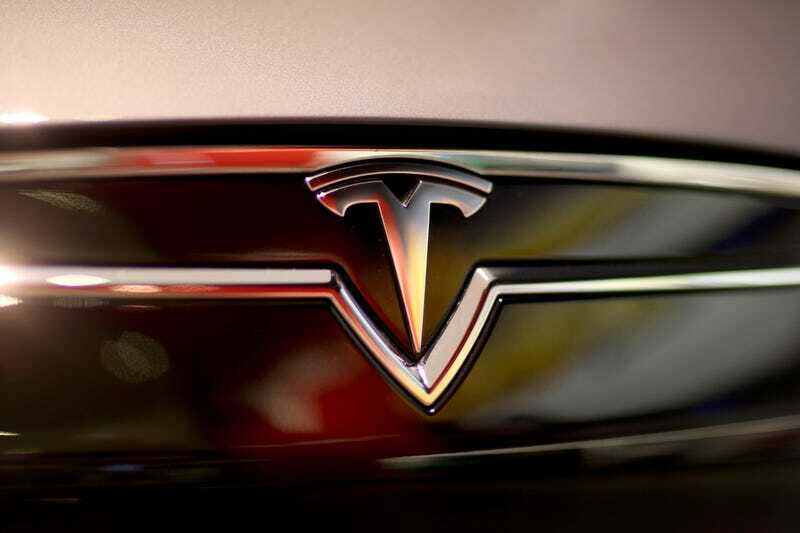 Now there's an interactive way to stay on top of how your state is handling Tesla legislation, and it comes care of our friends at Automotive News. They have this handy interactive guide that's updated pretty frequently on Tesla-related legislation in each state. The yellow states are ones where Tesla storefronts can legally sell direct (California), and the red states are ones where direct sales are not only banned but highly restricted (Texas). Gray indicates states where Tesla does not have a storefront. But Even if Tesla has storefronts, some state laws prohibit them from being true showrooms where actual cars are sold or even where pricing is discussed. In Texas, for example, employees cannot take customers on test drives, tell them about options, or even inform them how much the car costs. There's a lot of orange in between, representing legal challenges and disputes along the way. You can see from this just how uphill Tesla's battle is. Check it out over at Automotive News.